In the past few weeks, we all have witnessed heated arguments over Uber, Ola, private cabs and public transport. 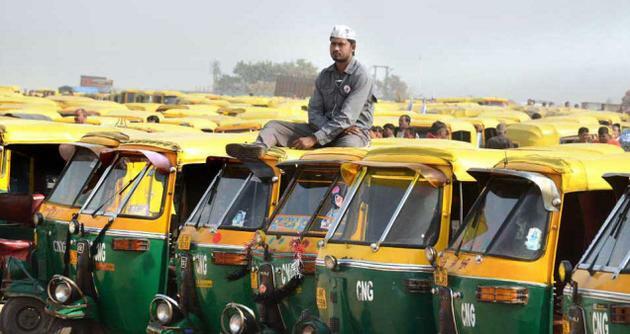 Autorickshaws went on a strike as a sign of protest. Cabs were wrecked and we, the common people suffered the most! We rely heavily on the transport system, some take cabs, some ricks-buses or taxis but when this all becomes a political issue, Common people are the victims! There’s simple method of not complicating things- Union of Autorickshaws demanded that minimum Tariffs need to be set, licence renewal method have to be made easier. So far so good- so it’s not about what they wanted, more like How they wanted! They even beat fellow rick drivers for not following the so-called “Unity”! 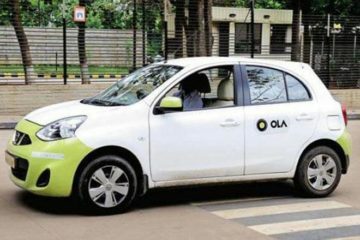 Meanwhile we asked common people on what we really want or prefer- Uber/Ola or Ricks? 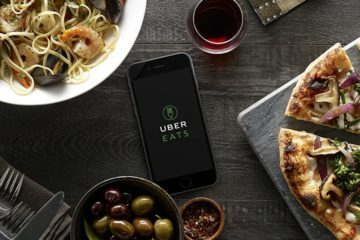 Technology made all these much easier, right from booking the app to the final drop, everything was automated and this is one of the reasons for rise in taxi aggregators. 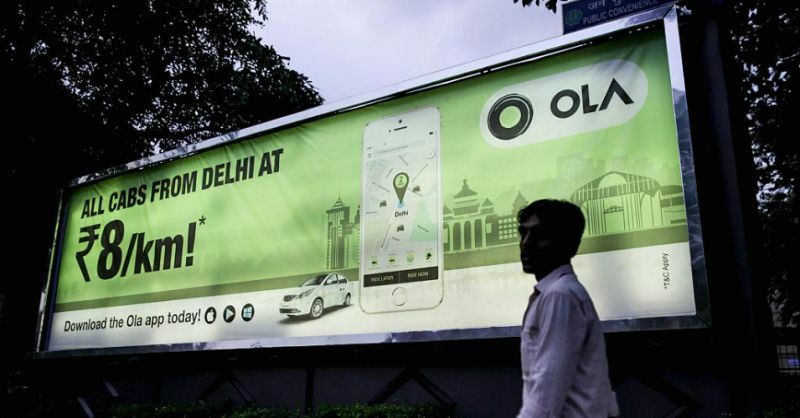 Early 2015, OLA marketed their product to the best and was highly cost-effective. There were heavy discounts given to attract customers and the same incentives were given to drivers as well. 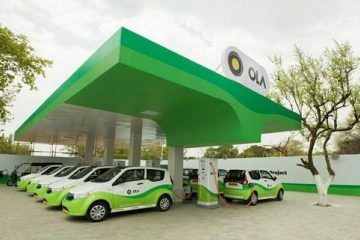 Other highlighting features were the OLA share and micro brought for attracting more consumers from the middle-income segment. 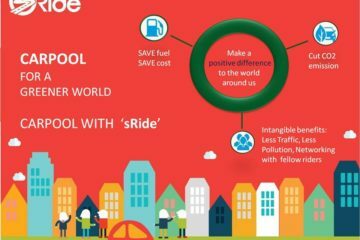 So to conclude, What we really want is safer, comfortable transport with less hassle! Our Government seems to be die-hard follower of Daily soaps It doesn’t like if the issue is addressed quickly and sorted! Everything needs to be done on, like “Maha-episode”! We need to address the issues so that there won’t be any such protests or bans, the amount of time we waste on this can be invested more into making our roads a better place to drive. 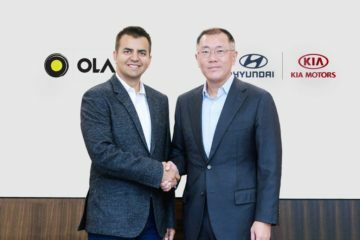 Ola, Uber or ricks- We Humans need Peace! 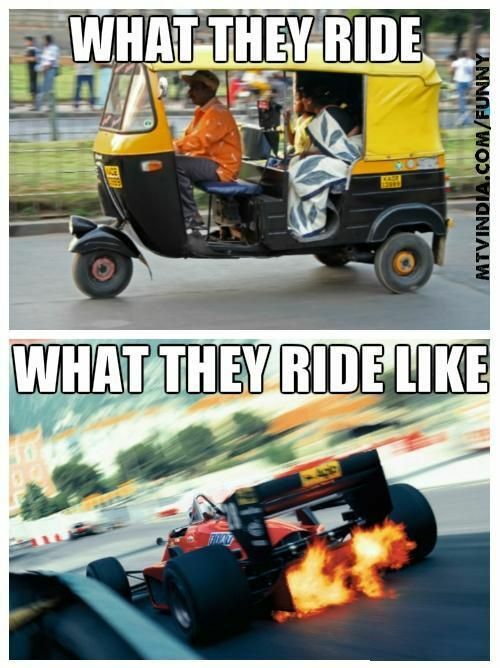 Part I- In The World Of Uber And Ola, What Do The Rickshawalas Want? 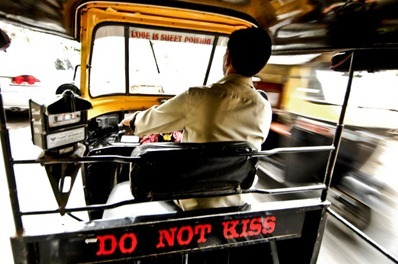 Part II- Who Rule the Streets, Uber Ola or Rickshaws?